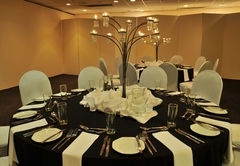 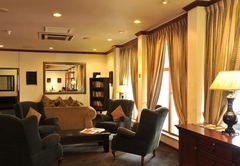 Hotel Promenade Functions Venue is located in the Lowveld capital city, Nelspruit. 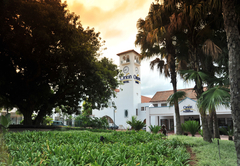 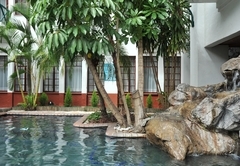 Once the original town hall, this historic hotel is one of the town’s landmarks and overlooks the Promenade Shopping Centre and the Town Centre. 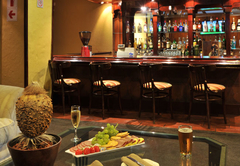 Hotel Promenade Functions Venue is located 30 minutes from the Kruger National Park gate and is located close to the Kruger Mpumalanga International Airport. 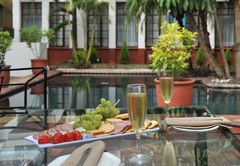 Our Wedding Planners will ensure that the most important day of your life becomes a lasting memory. 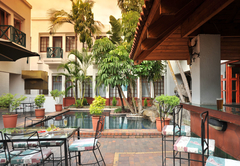 Your special occasion will become a dream wedding as our specialised team unobtrusively manages all your requirements, down to the finest details. 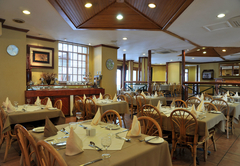 Hotel Promenade offers a range of conference facilities that can be customized to suit a wide range of events and meetings. 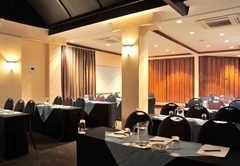 Our conference venues are equipped with standard conference equipment.